If you were like me, you were horrified and shocked by the devastation that occurred after the massive tornado ripped through Moore, Okla., this past Monday. The news reports only get increasingly harder to watch; people losing homes, loved ones and children. Thunderstorms continue to work their way through the area, according to several news outlets, which makes being without even the most basic of human necessities (food, water, shelter) a huge issue. CGM’s thoughts and prayers go out to all of the families of the victims and all of the families who are currently without a warm house, hot food and their sense of security. College Glossers are the most phenomenal people I know, so if you’d like to help out in any way, here are some places and people to talk to. Know that usually, in the case of any disaster, money is easier to transport, store and use than individual items. But no one will be upset if you send canned food to Moore, Okla., either. Any help is good help. According to an article by NBC News, there are (more than) a few ways you can help the people of Moore. I’m only listing a few here. Please check out the article for a more complete list. First and foremost, you can donate money to the Red Cross Disaster Relief Fund, which will help rebuild communities devastated by natural disasters, like the one in Moore. Giving blood either at a local hospital or blood bank is also encouraged, and if you can, keep giving weeks after. In addition, the Red Cross has a Safe & Well website dedicated to locating family members and loved ones after the disaster. All you have to do is register if you live within the disaster zone. If you’ve been affected, let everyone know you’re okay; it’ll help clear up the communication lines for anyone who hasn’t been found. Futhermore (the Red Cross is insanely good at what they do), you can donate via text message (IT’S SO EASY) by texting REDCROSS to 90999. It will donate $10 to their Disaster Relief Fund mentioned above and will show up like any other charge on your wireless bill. This fund was established by the state of Oklahoma on Tuesday of this week, with help from the United Way of Central Oklahoma. The purpose of the fund is to help, and I’m quoting here, “with the long-term medical, emotional, and education needs of victims of the May 20 tornado in Moore and the May 19 tornado near Shawnee.” You can donate here. Salvation Army is organizing units to serve affected areas with essentials like mobile kitchens to serve meals to displaced families. You can donate online on their website or via text with STORM to 80888 for a $10 donation. 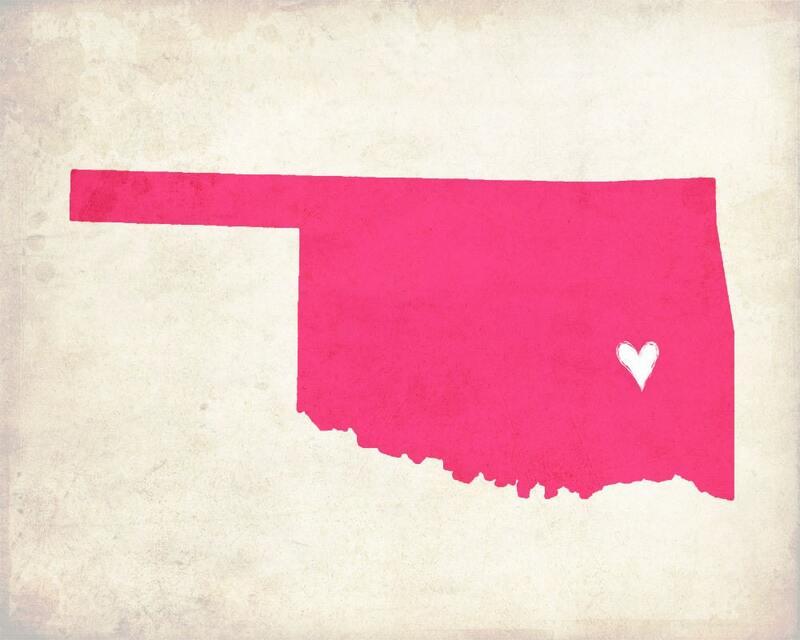 These are only a few options for giving back to the Oklahoma tornado victims. If you know of anyone in Columbia helping out, let us know on our Facebook page, Twitter or send us a photo on Instagram. Even a little goes a long way, and whatever you can do helps. It feels a lot better to actually give back and do something instead of sitting around and watching the news over and over. Trust me. No hands are too small to help.